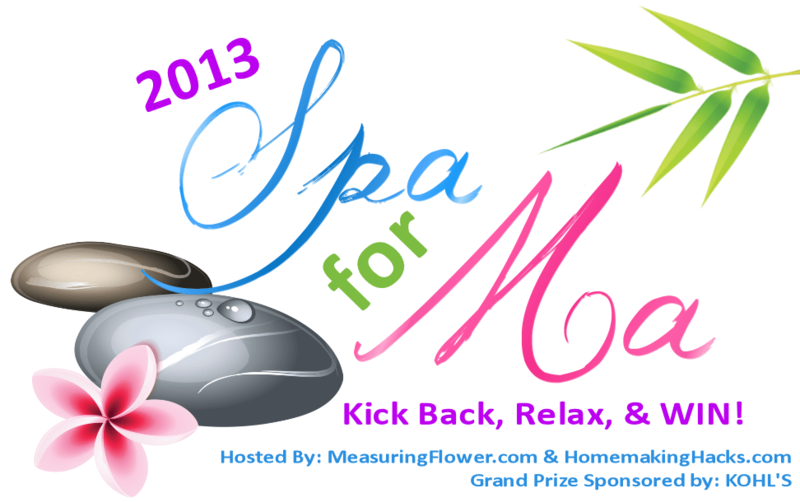 Welcome to the 3rd Annual Spa for Ma Giveaway Hop! I have teamed up with a bunch of other bloggers and our hosts Measuring Flower and Homemaking Hacks to bring you this fun event that helps mom to kick back, realx, and WIN–just in time for the kids to be back at school! This event is a giveaway hop which means that, after you’re entered my awesome prize below, you can “hop” on to the next blog to enter their prize as well. All the prizes in this hop are worth a minimum of $25. You can find a list with links to all the other blogs towards the bottom of this post. I am excited to announce that our grand prize sponsor for this event is KOHL’S! They’re giving away a $300 gift certificate to one very fortunate reader! Click HERE to enter to win this incredible grand prize. 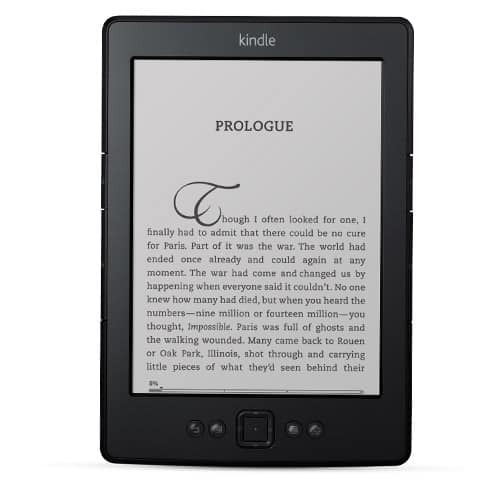 My prize is a Kindle e-reader! It’s open to both USA & Canada. That would be a great prize to win! Wow!! This is a great giveaway. Thanks. Sounds like a great prize to me. I would love to have one! Thanks for the chance to win. I would love this! This would make a great birthday gift to me. wow.. such a generous prize.. hope I win! Sure is a nice give away. I would love to win,I do not have one. So want to win this. Thx. Just noticed the site re-vamp, it looks nice!! This is some prize and some one is going to have a wonderful day once they hear that they won!